A trio band consisting of Atsushi Kubo (Vo. ), Yoshitaka Fujimoto (B., Band Master), Tsubasa Ohta (Gt.). Kubo and Fujimoto founded the band in 2003. At the time, mainly recorded work at home while appearing in a compilation album and creating music for the exhibition for the brand “jouer avec moa?” The band began to gain popularity after Ryuichi Sakamoto featured a song of theirs on a radio show. 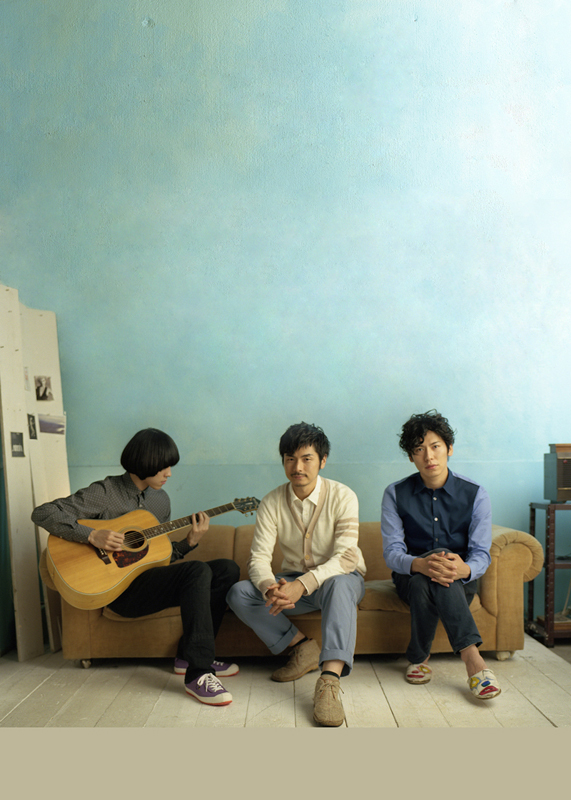 In 2005, released the 1st album “plastic dish no rush”. At around the same time, released tracks from the music download website “mF247” (the site has closed down), in which they had significant success. In 2008, Ohta, who had been a support member of the band, became an official member. They are still progressing strongly with an emphasis on performing live.